I left inquiries with experts (who did not respond) and spent some time researching, but I found no one who bluntly tells it like it is – there is no way to change really-long-store-name-subdomain.myshopify.com to short.myshopify.com. 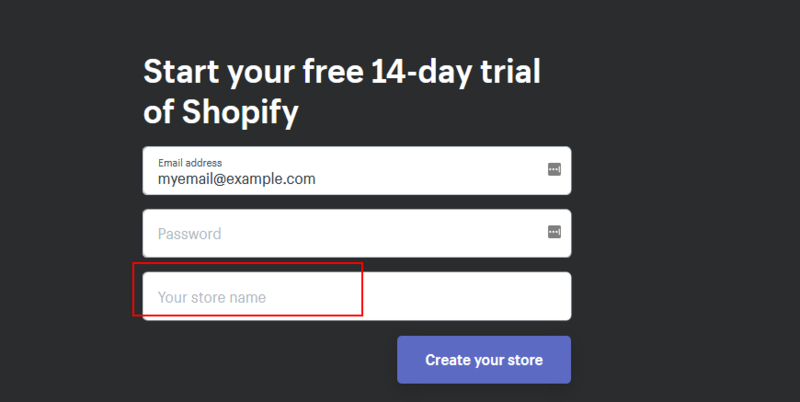 You can’t change your .myshopify.com subdomain. You must start over! The good news is that it takes less time to build a store the second time around. Tip: keep in mind to copy the html instead of the text version of content to avoid unwanted style markup. ate the hours … no, I did not charge the client. Ouch, that hurts. Even though site visitors are probably not going to see your .myshopify.com domain, YOU have to see it. Truthfully, I don’t know if it would cause any technical problems down the road. I am aware that a lot of redirects occur within Shopify, but I’m too much of a newby to know how well that works with a 40-character subdomain. Best not to have an even bigger task ahead.